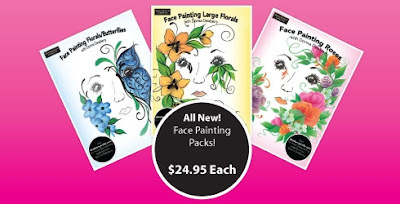 Available Now - 3 Face painting Worksheet Packets - packed full of lots of fun designs to paint on faces and necks. Large Florals, Florals & Butterflies and Roses! 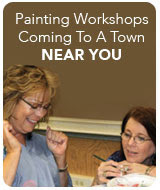 Click on the picture to shop now!